Our vision of land services is different than most. We are creative professionals with over 30 years of experience, committed to identifying the most appropriate, cost effective solution for your needs. We believe that our role is to be your partner, not just a vendor. Your project manager is available to you via telephone, or email whenever you need them. Answers are important but the right answer is critical. So, put us to the test! Allow Vision Land Service to take the lead on your next project. Discover OUR point of difference. We have the experience and know-how to get your projects completed on time and with pinpoint accuracy. We have managed tens of thousands of projects of all sizes including ALTA/ACSM Surveys, Residential Mortgage Surveys, Elevation Certificates, As-Built Surveys, and Boundary Surveys. These are the most common types of surveys ordered by our clients. While we specialize in large multi-site, multi-state transactions, we also have the flexibility to provide outstanding service and technical support for your single site transactions. Our surveys are designed with the most recent (2011) ALTA/ACSM minimum standards in mind. 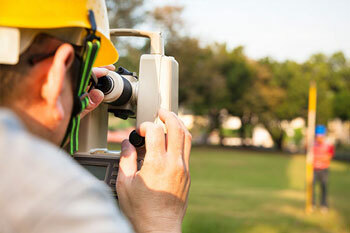 We enjoy the art and science of land surveying and having the depth of knowledge within our organization virtually eliminates the learning curve for any unique or site specific problem resolution. By affording Vision Land Service the opportunity to coordinate your survey needs, you will enjoy the highest quality of expertise from one of the nation’s leading providers in land title survey coordination. To speed up your due diligence process, we manage the entire process from ordering through review to delivery, and by utilizing ‘one point of contact’ clients are saved valuable time and money. 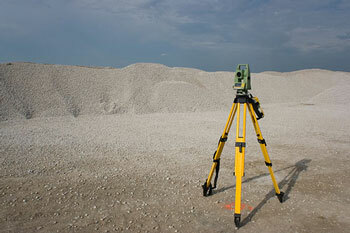 Vision Land Service employs a standardized survey format. Easements, encroachment lines, and boundary lines are highlighted in color. Our surveys are situated on a landscape type format that offers a clear view of the structure and its dimensions. 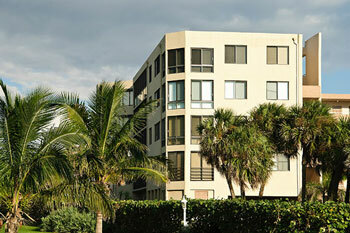 The title company’s name and contact information are also listed for ease of recertification. With a national network of surveyors at our disposal, Vision Land Service can get you a quality survey where you need it, when you need it, and at a competitive price. We will be able to tailor our services to your project needs, whether it is a single site or a multiple site, multi-state transaction. Whatever the case may be, Vision Land Service will be able to facilitate a timely delivery to get your project to completion. 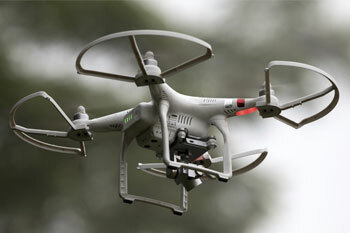 Airdronics is a division of Vision Land Survey that offers the latest in aerial surveying. Fully FAA licensed and certified, using state of the art drone technology allows us to deliver faster results with a more cost effective solution. Contact us today to learn more. American Land Title Association or ALTA Surveys are primarily performed for commercial surveys and are required by most law firms and lenders. ALTA Surveys include the location and/or establishment of all boundary corners, the location of all above-ground improvements inside and within 5 feet of the Subject Property, review and specific findings of fact for the survey related matters on the Schedule B-II portion of the commitment as well as any other items the client requests from the Table A list of requirements at the end of the Minimum Standard Detail Requirements for ALTA/ACSM Land Title Surveys. 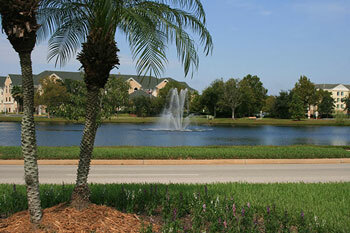 Vision Land Service, LLC incorporates the latest, 2011, revision of the standards. You may find the latest version of the standards here. Also known as a “Record Survey” an As-built Survey is primarily needed during the final stages of construction. The survey locates horizontal and vertical dimensional data relating to the newly constructed items as they have been built for comparison to construction plans to ensure the constructed improvements meet design specifications. 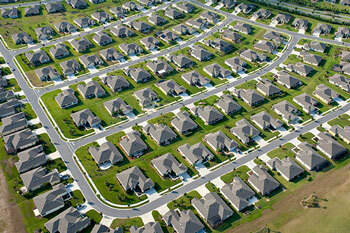 Also known as a Mortgage or Loan Survey this is the typical type of survey required by most lenders for loans. 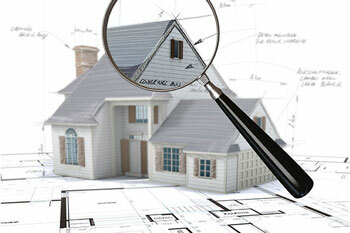 A Boundary Survey usually consists of determination and placement of boundary corners, location of all fixed visible improvements within the property and any issues (such as visible encroachments) which may adversely affect loan approval. A boundary survey may also be performed for boundary determination of a specific boundary line or improvements relative to a specific line or the division of one parcel into multiple parcels. A Condominium Survey is a survey, and any required survey documentation, for a newly constructed condominium or an existing structure being converted into a condominium as required under Chapter 718 Florida Statutes and includes a Boundary Survey. 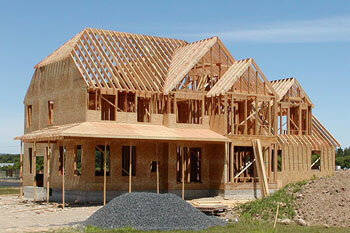 Vision Land Service, LLC performs a wide variety of construction layout services to meet your needs. Non-commercial construction layout typically includes laying out proposed structures with horizontal and vertical reference points required for the construction of the site. Commercial construction layout includes horizontal and vertical reference points to cover a wide range of needs. Some examples of commercial construction layout would include stakeout with cut or fill elevations for roadways, sewer and storm structures, building and ponds. A Control Survey is a survey which provides horizontal and/or vertical positional data for use by subordinate surveys and are typically not used for residential surveys. 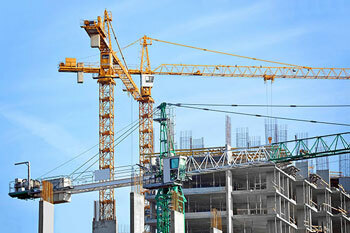 Control Surveys are required primarily for large scale construction or government projects. Elevation Certificates are typically required by a lender if the property is located in a Flood Hazard Area as designated by the Federal Emergency Management Agency (FEMA) and the homeowner or potential buyer is required to purchase flood insurance or anytime someone desires to purchase flood insurance on property. Typically, among other factors, the flood insurance premium the individual would pay is directly related to how high, or low, the elevations shown on the elevation certificates are to the Base Flood Elevation (BFE) as established by FEMA or a local community. A Final Survey is a survey performed at the completion of a construction project and is typically required to obtain a certificate of occupancy (CO). A Final Survey is similar to an As-built Survey in that it reflects the above ground constructed improvements so the local governing authority can determine if the improvements were constructed in correlation with the approved plans. The Final Survey should depict all improvements on the Subject Property and, if any property corners were disturbed during construction, they should be replaced. Flood Zone Determination is a preliminary step in most Boundary Surveys and/or Elevation Certificates. 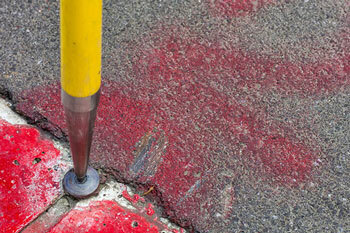 At this stage the Surveyor determines the location of the Subject Property in reference to any Flood Hazard Areas. 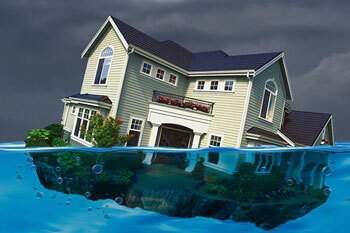 This is a vital step in determining if flood insurance will be required. Typically no formal documentation is given to the client at this stage. A Hydrographic Survey is any survey whose principle purpose relates to some aspect of a water boundary. Examples include the location of fixed objects for navigation purposes, depth of water, directions and force of currents, underwater leases, etc. 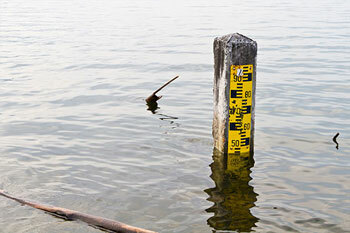 A Mean High Water Line Survey is required for the location and documentation of mean high water lines for a subject property. A Quantity Survey is needed for obtaining measurements of quantity. 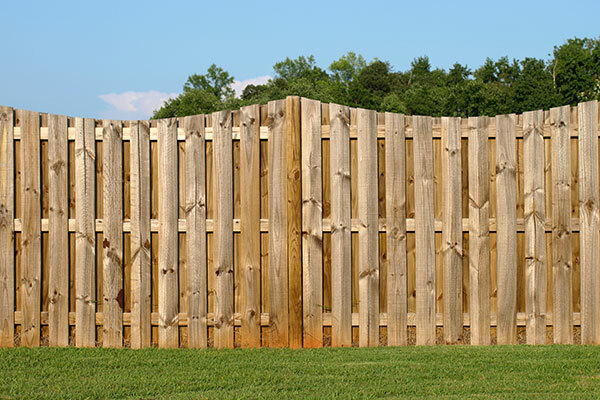 Examples include how many cubic feet or yards exist within certain rock or sand stockpiles or how much earth has been removed for a burrow pit. 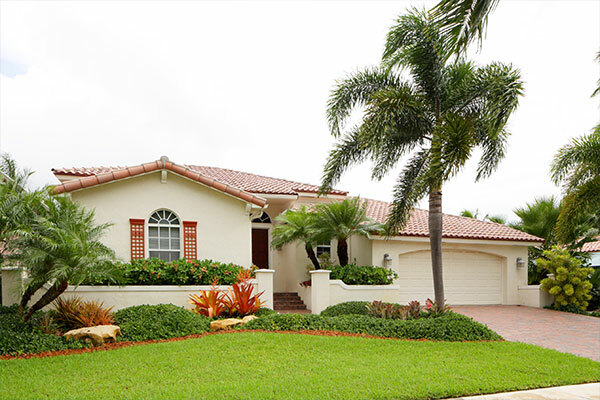 A Specific Purpose Survey is a survey requested by a client that does not fit into the general definitions of all other surveys provided by the Florida Board of Professional Surveyors and Mappers. A Topographic Survey is a survey of natural and artificial features used to delineate horizontal and vertical spatial relations between the features. Normally a Topographic Survey is required for the design of proposed improvements on a property or when drainage of a property needs to be modified in some way. 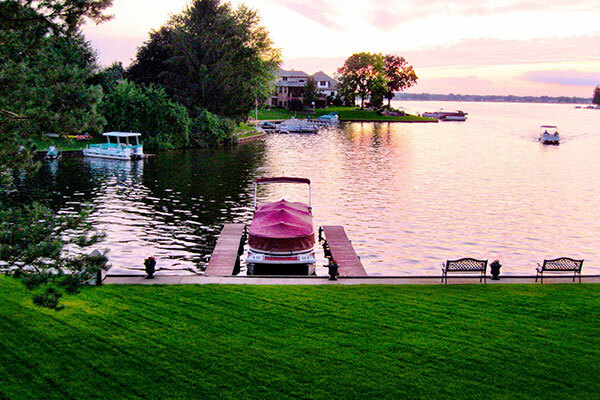 Typically a Topographic Survey will extend beyond the perimeter of a property to give a clearer picture of how surrounding properties drain as well. Vision Land Service, LLC offers a comprehensive package customized to meet the needs of any individual project for the layout of new subdivisions or the platting of one or more lots. 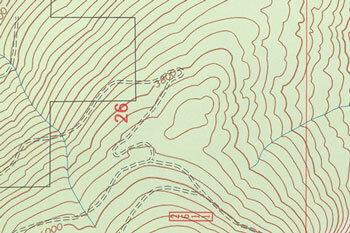 A typical subdivision design project will require a Boundary Survey, Topographic Survey, usually the location of specific trees, development of a Subdivision Plat for recording and the establishment of Permanent Reference Monuments and Permanent Control Points (a Control Survey) in accordance with State and local regulations.